We love being able to hire our lolly carts out here in Perth, Western Australia for weddings, birthdays, baby showers, engagement parties and a whole range of other events, but we also really enjoy looking at other lolly cart companies around the world to see what the latest trends and ideas are. 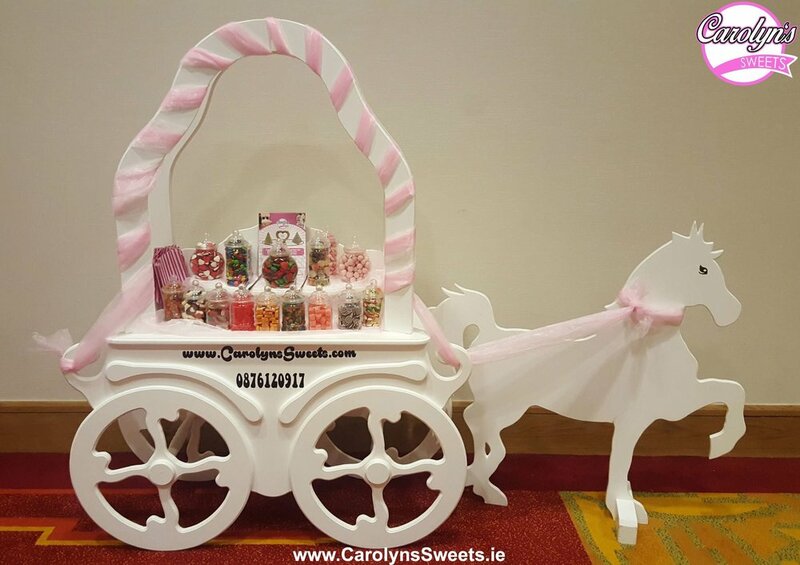 So we thought we'd pull together this post showcasing some of the other lolly carts (or candy carts or sweet carts depending on where in the world they are!) that we think are totally rocking it around the world! We think that the back-lit shelf on this cart works so well for evening events and makes what would still be a beautiful set up absolutely pop. Here you can see that a pink hue has absolutely made this My Little Pony themed birthday lolly cart look absolutely stunning. We really might have to look at how to incorporate something like this into the Little Lolly Cart - it's a really great addition. Also - check out those vintage scales! We've been wanting to get around to creating a kids height lolly cart of our own so this one really caught our eye! How elegant is this horse-drawn carriage?! We also really love the small jars that look like they're probably child-friendly plastic. This really is adorable and has us completely rethinking what is in the realm of the possible when it comes to creating our own kids lolly cart here in Perth. We love this for a few reasons. 1) The colour palette just works really well given the overall theme of a first birthday with clouds and balloons. 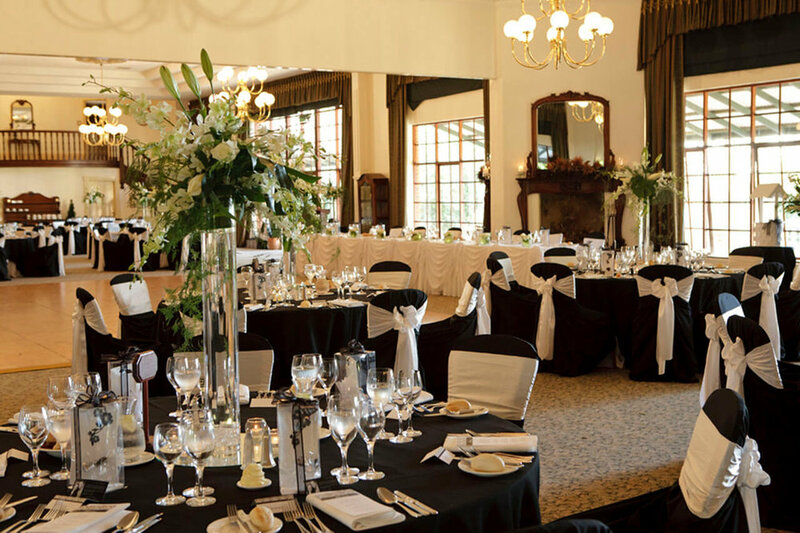 2) The hanging pictures at the back which appear to be pegged up to string are a really great way of personalising a cart and we think they'd also look great with pictures of couples for an engagement party or wedding too. 3) Look at those cakes and macarons! If you choose one of our cart-hire only packages this is something you could use the cart for - it doesn't just have to be lollies! Right, so let's be clear, we're not massively in love with the cart itself or the boxes of popcorn piled on - we tend to dig a more vintage/traditional look. However, we do really like the fact that these guys are using the support poles to hang bags of fairy floss. This is a great way of including a real favourite without taking up tons of space on the main area of the cart; plus the fact it is lightweight means the cart will remain stable. We'd love to know how they get them to hang without having to permanently attach hooks to the cart! At Little Lolly Cart we put a lot of effort into making our promotional images as interesting as possible to not only show the lolly carts but also so customers can gain a real sense of the 'vibe' that can be added to an event by having one of our lolly carts involved. That's why we really love this picture of Marbella Candy Carts cart in an old-fashioned sweet shop. It really gives you a feeling of nostalgia for lollies from days gone by that, for many of us, just tasting can transform us back in time. We hope you enjoyed this brief tour of some of the other lolly carts we've come across around the world; we certainly enjoy seeing what everyone else is up to and making plans to incorporate elements into our own lolly carts. 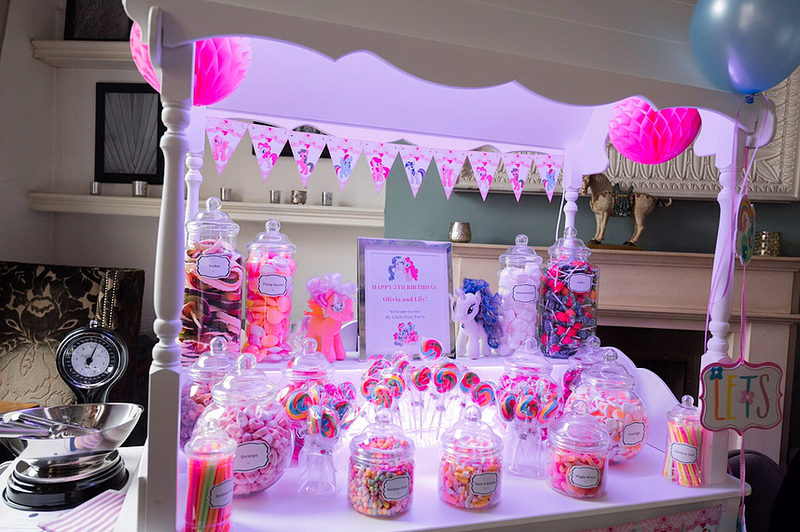 If you're interested in one of our lolly cart hire packages (or should that be candy cart hire?!) here in sunny Perth, Western Australia click the button below and pick the event you're hosting. inally, remember to follow us on Instagram and Facebook to see all of our great work, see special offers and stay up to date with our latest news! Newer PostUpcoming Girl Boss Wedding Expo - October 28 2018 - Little Lolly Cart Will Be There! Older PostCart Only Options Added!